single source, 2) supporting online analytical processing (OLAP), and 3) the newest data delivery engine, Data Mining. starting general and moving to the specific, detailing at least five long chapters within each section. supporting the knowledge workers. The chapters go into tremendous details, discussing tool requirements and offering a look at tool-by-tool vendor-based solutions. 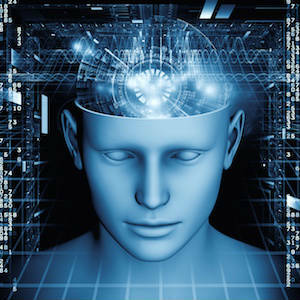 analysis, and delves briefly into the technologies of expert systems and artificial intelligence. trees, neural networks, genetic algorithms and rule induction. The section wraps up by helping the reader to select and use the right tools. 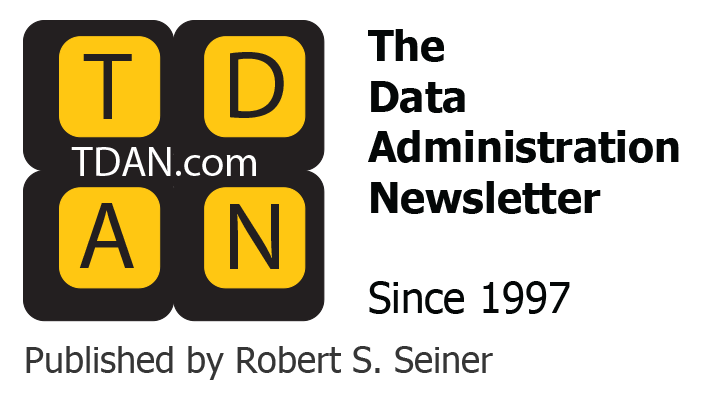 information delivery, object-relational databases, and very large databases (VLDBs). 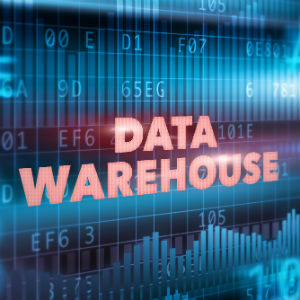 ten mistakes for data warehousing managers to avoid. tools presently on the market, this book will be a tremendous tool and reference guide to any individual responsible for delivering data to the corporation.